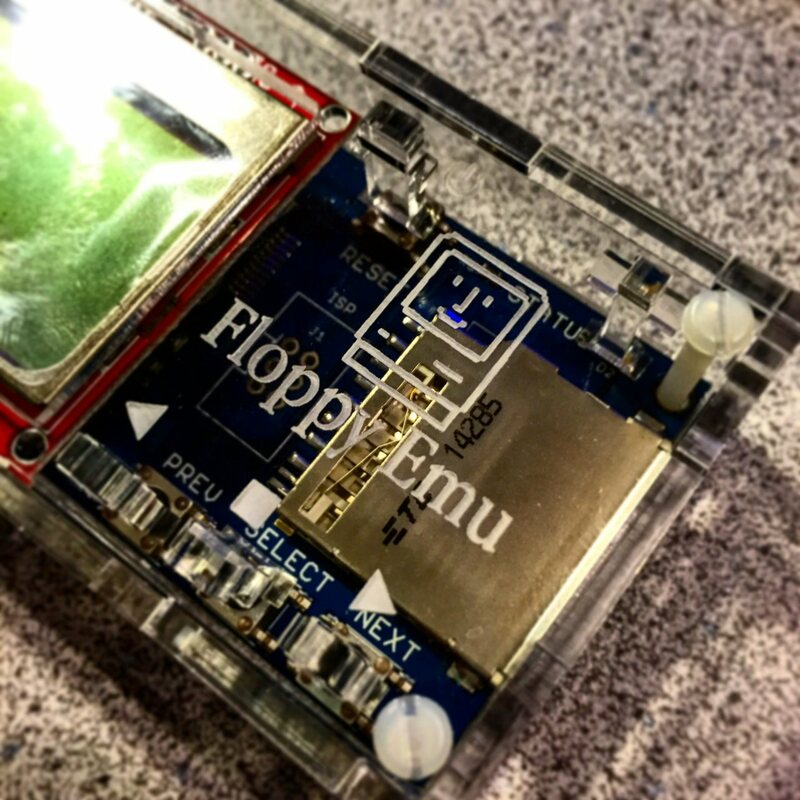 This is a cool little device that allows you to emulate a Floppy, HD20 or Smartport device for many Apple II, classic Macintosh and Lisa computers. I purchased this device as a preservation item to ensure that my Apple II and Macintosh pieces will always have something non-magnetic from which they can boot. It works pretty well. Big thanks to Steve Chamberlin of Big Mess ‘O Wires for designing such an excellent piece of hardware. Update: the Mac/Lisa firmware had a weird issue I found when slinging a lot of data through it. Reported it to Steve, he gave me a test firmware and it worked!